your PC. Yes, the hated nag screen is making a comeback. frustration. And now they’re back. 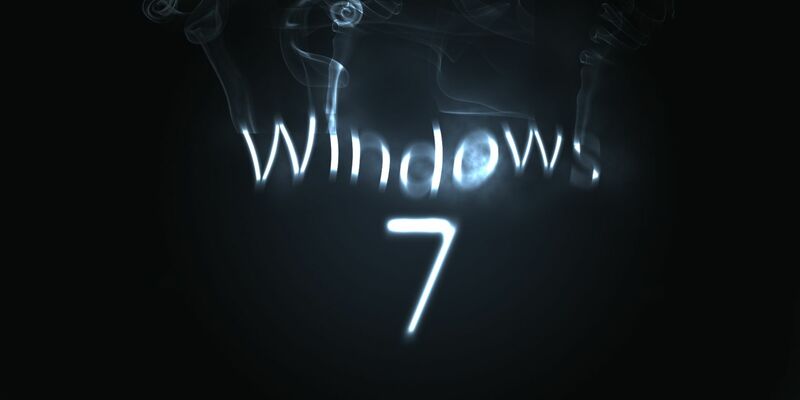 users that support for Windows 7 is coming to an end. on their PCs. This is billed as “a courtesy reminder”. is better than Windows 7.
the last time you have to upgrade.